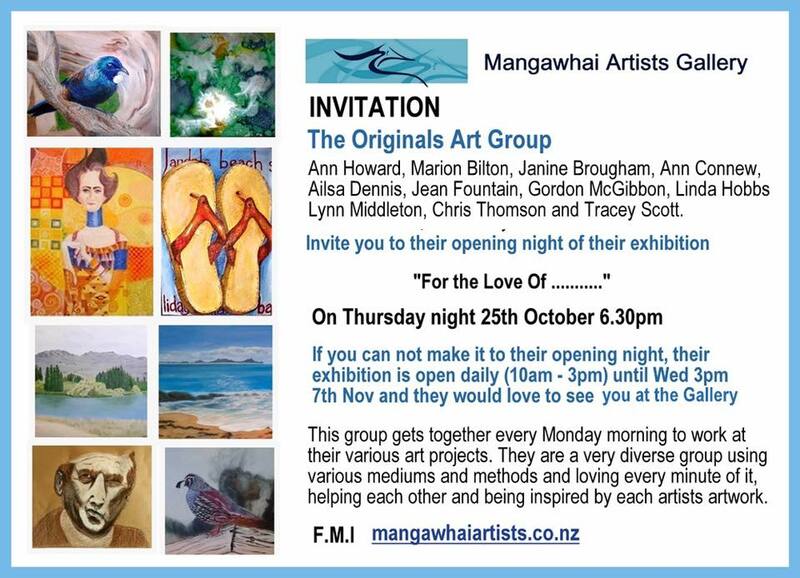 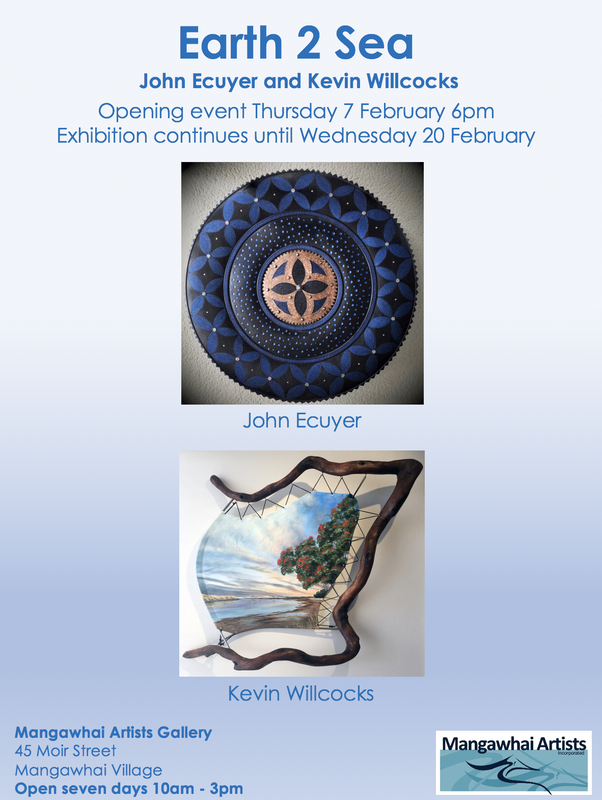 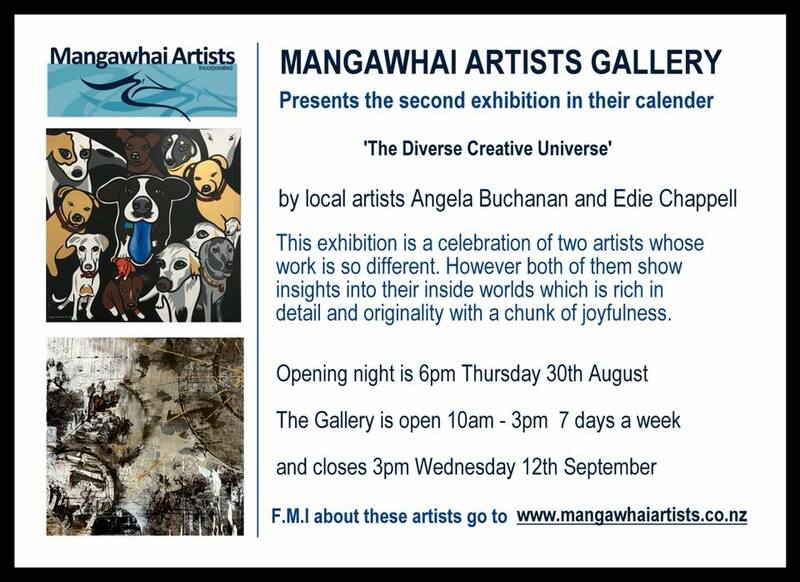 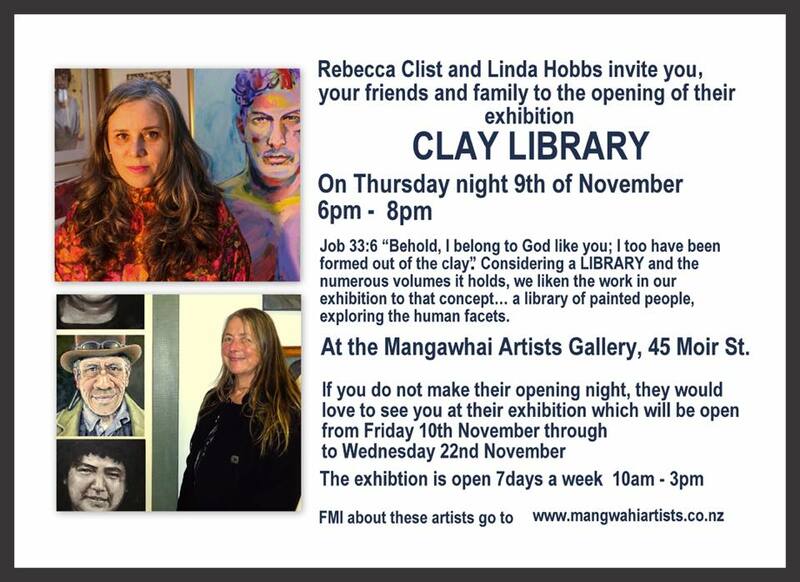 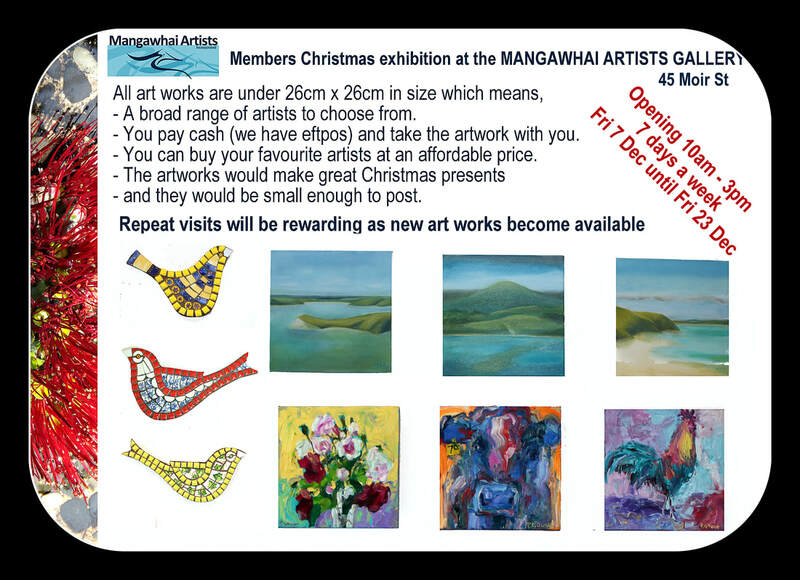 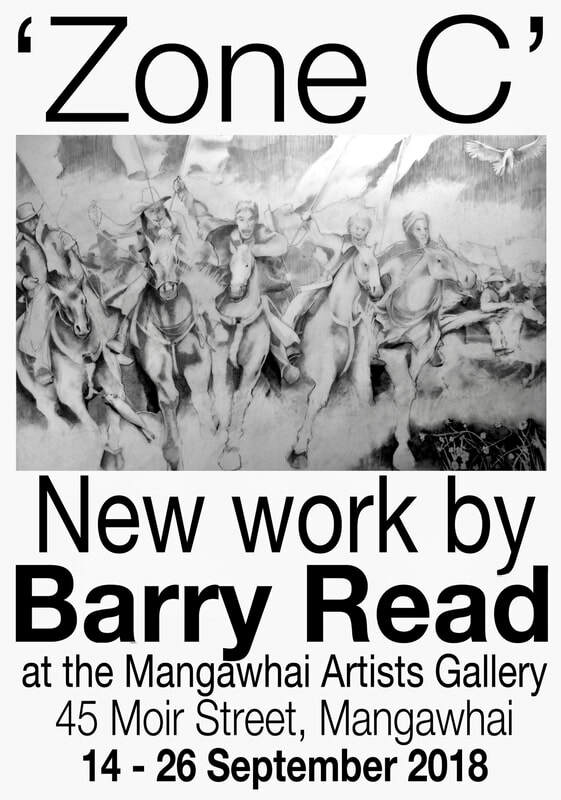 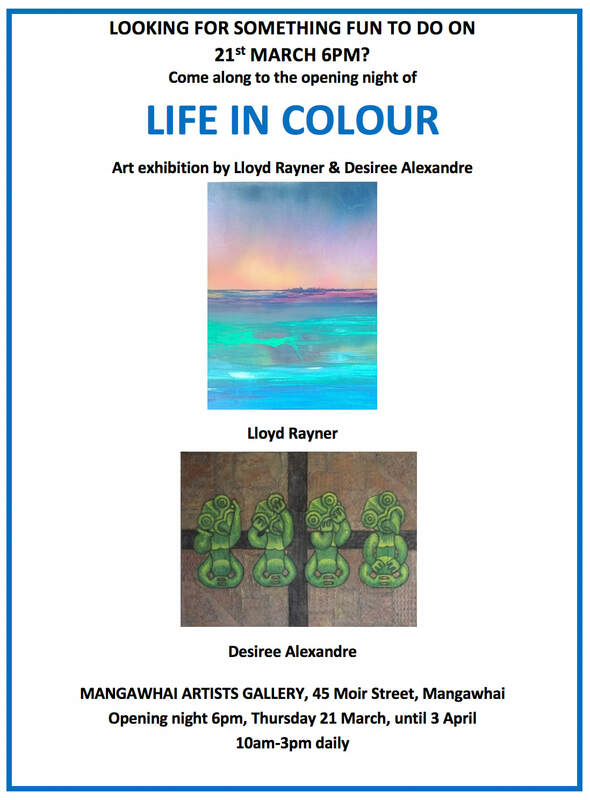 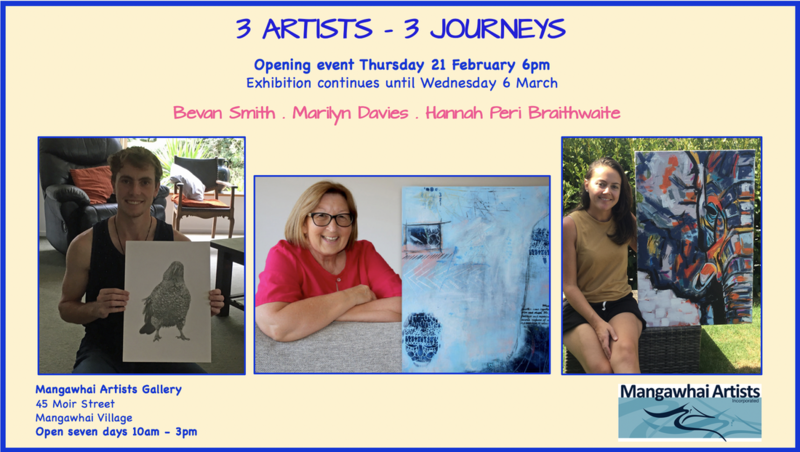 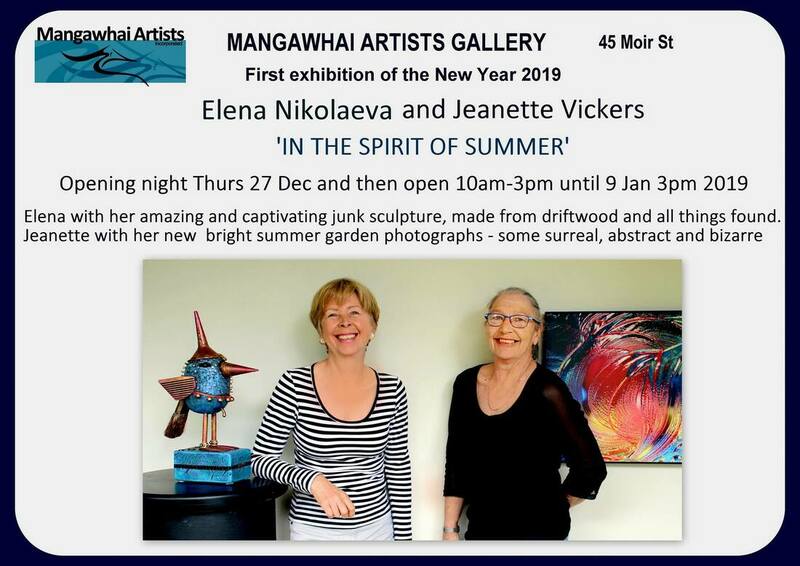 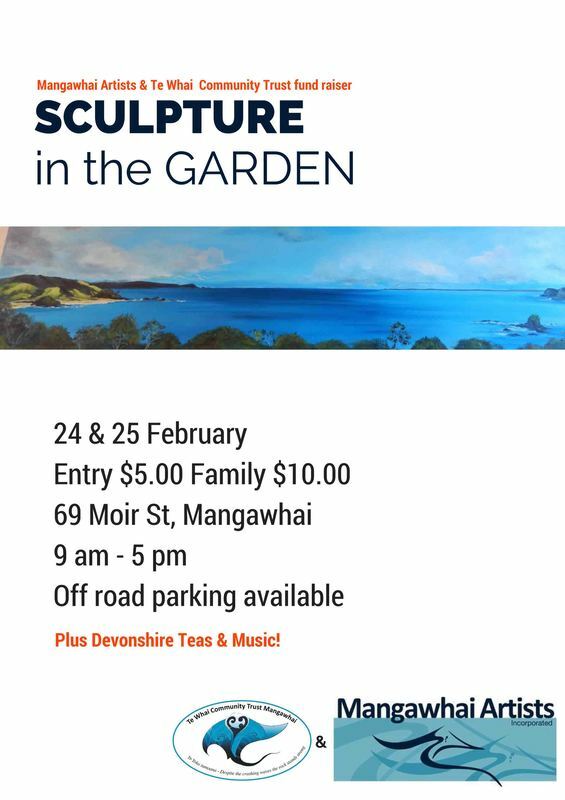 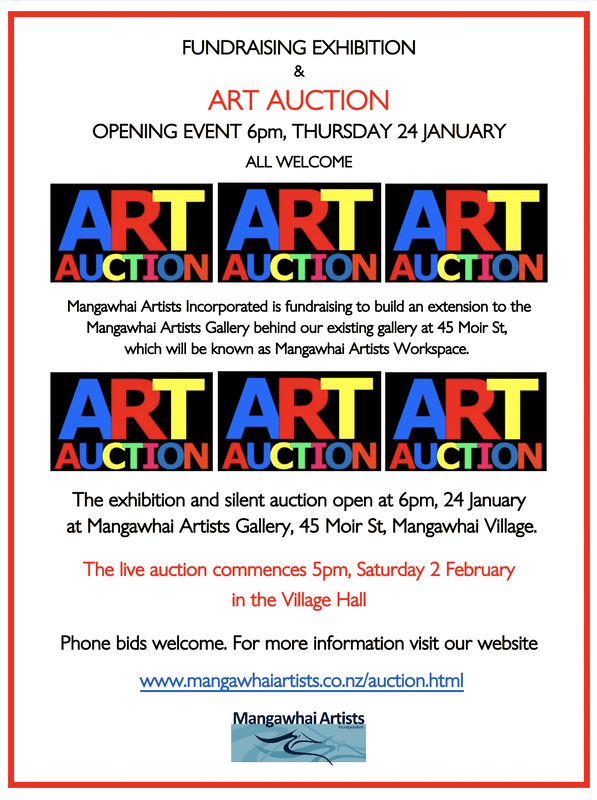 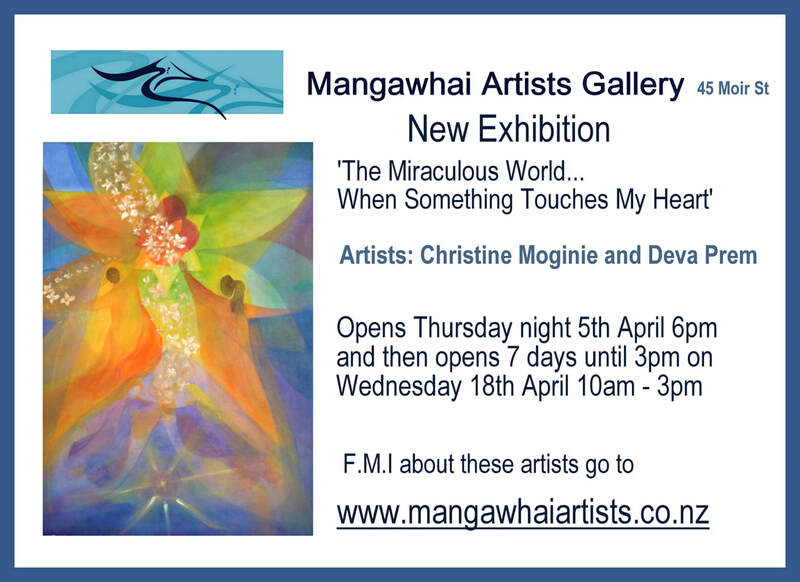 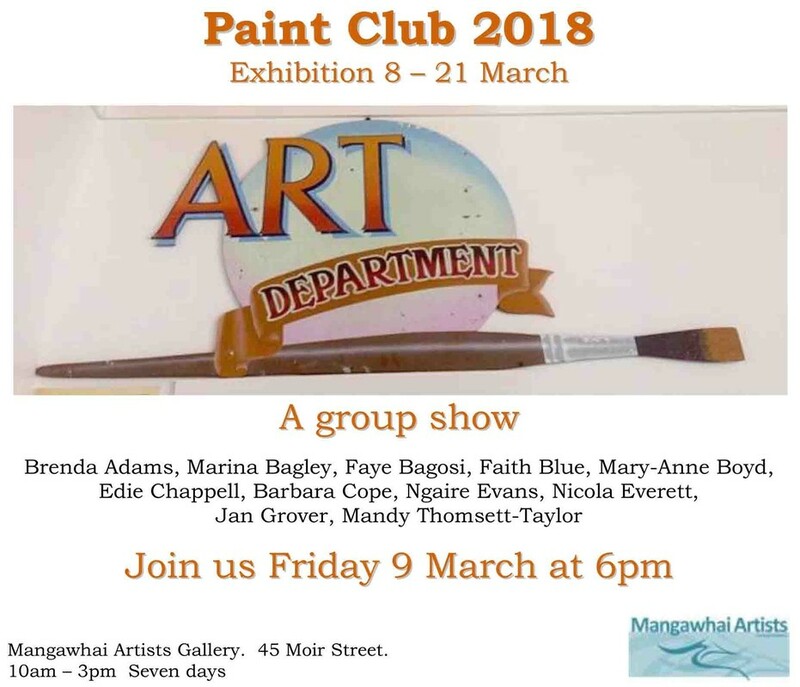 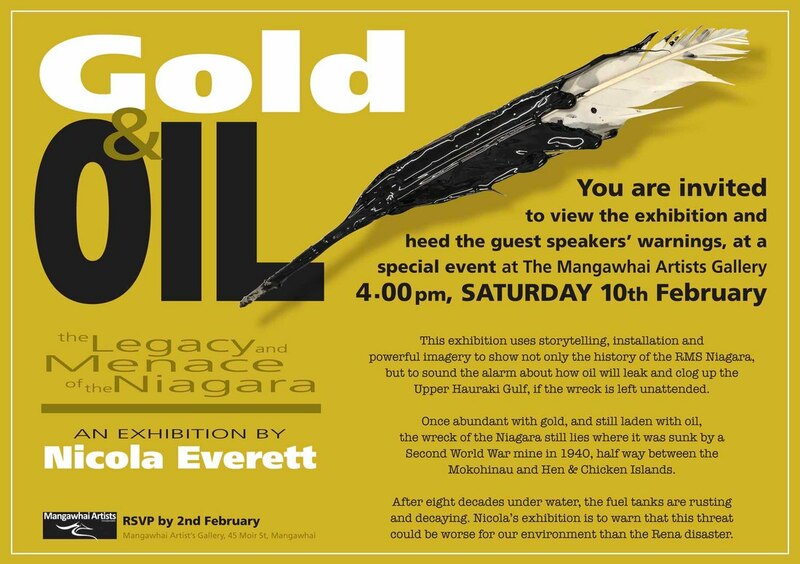 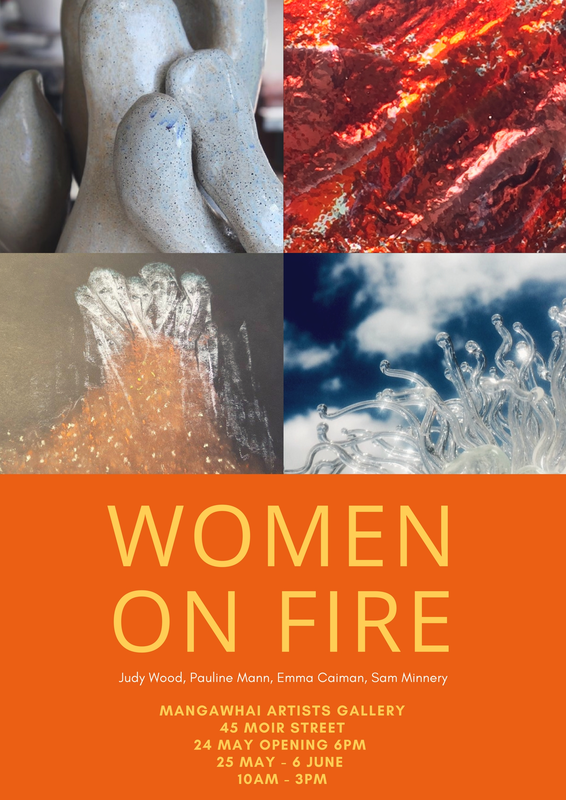 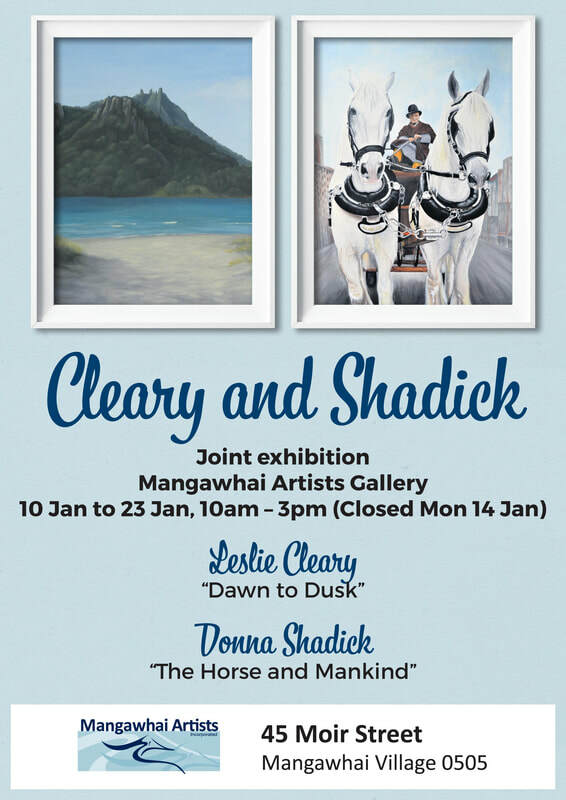 An archive of past exhibitions at Mangawhai Artists Gallery, 45 Moir Street, Mangawhai. 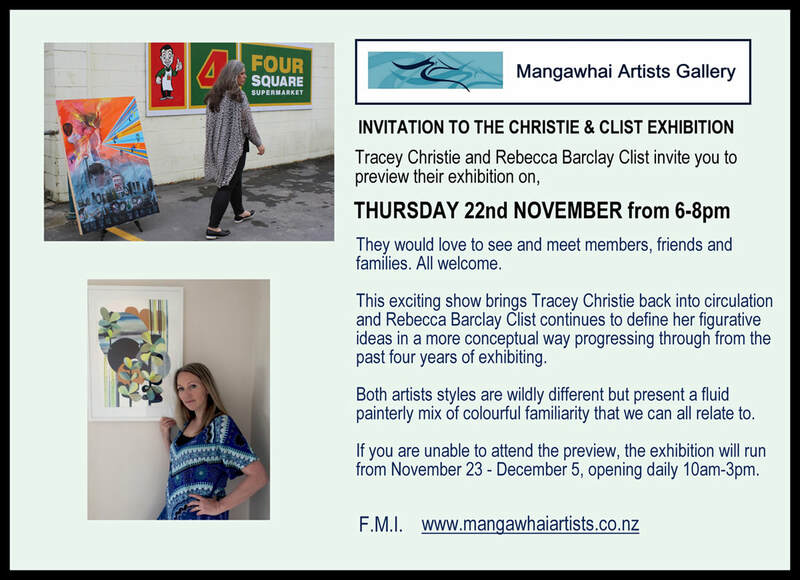 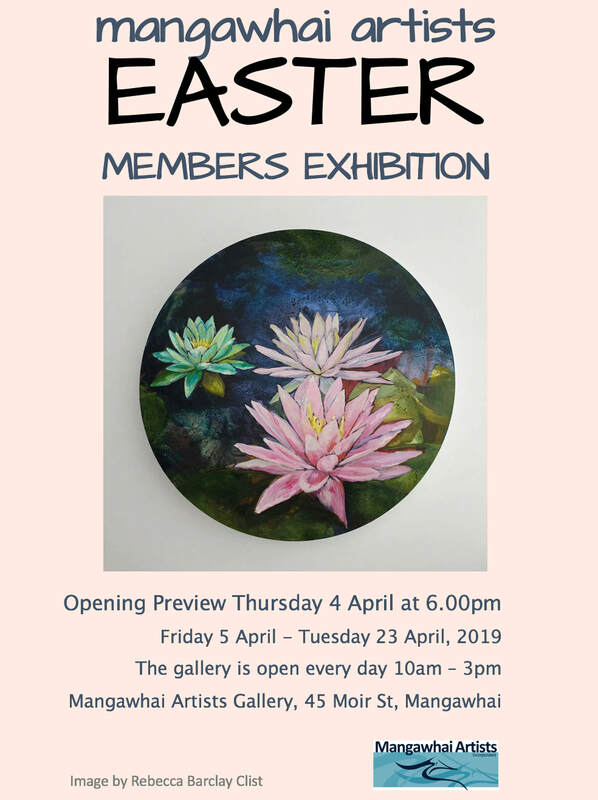 Visitors to the gallery are very welcome. 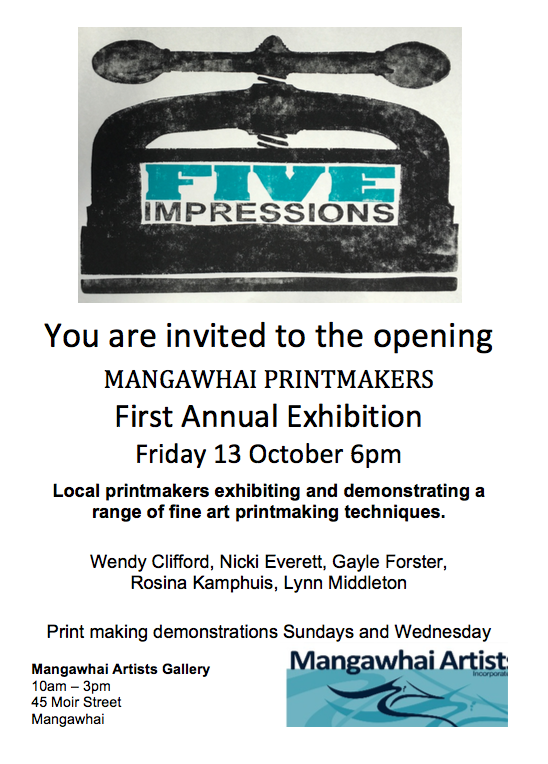 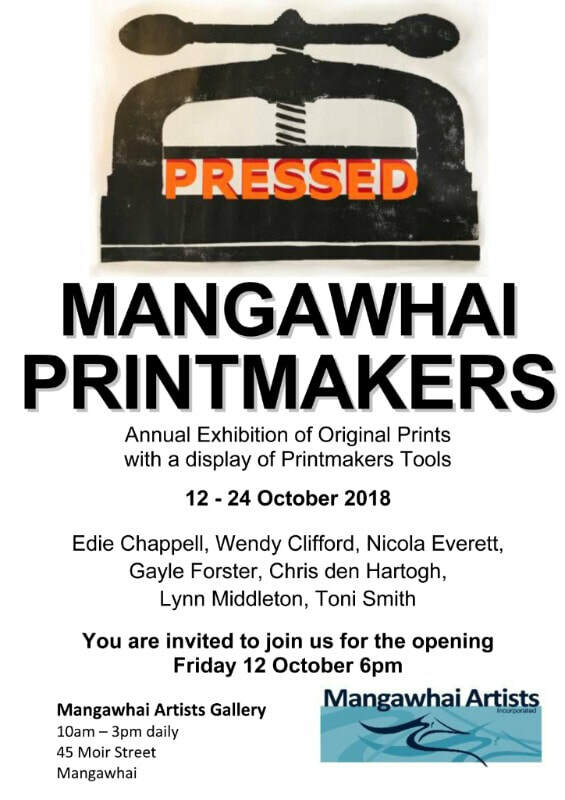 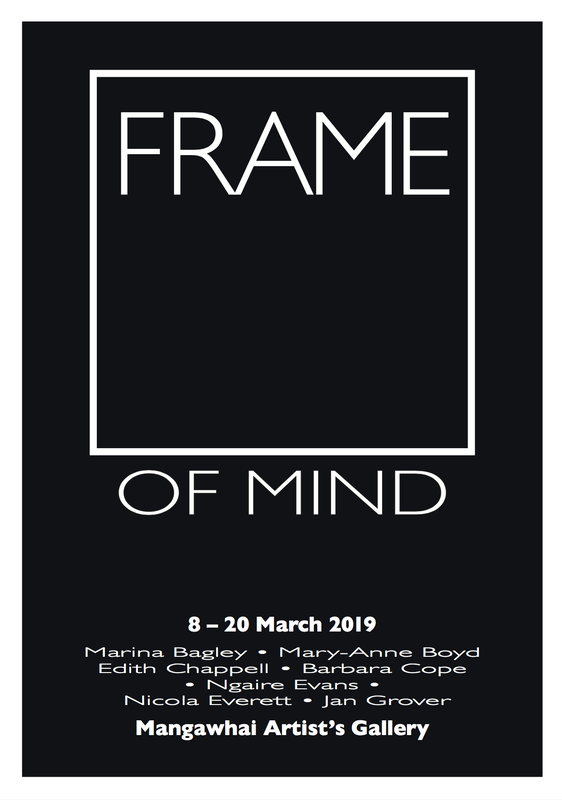 "For the Love of ....."
Mangawhai Printmakers second annual exhibition.